Thank you to all of our incredible, supportive and loyal members! Without all of you, none of this would be possible! CHEERS!! 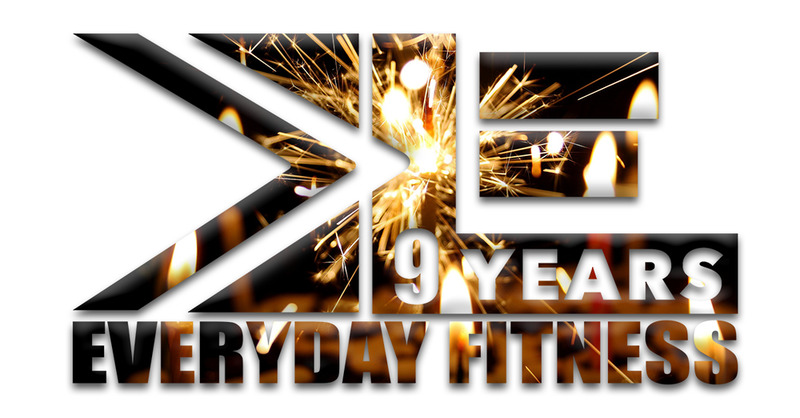 Older PostJoin Us in Celebrating the 9th Anniversary of EveryDay Fitness!